In 1964 Mal Taylor, the coordinator of a of a local junior competition, encouraged a group of players from Newport to form an Under 16 team and the Altona Lacrosse Club was born. The club’s initial ground was at Ford Reserve, Altona and this was followed by relocation to Cresser Reserve and then onto Kim Reserve as the club built its player base before finally settling into rooms at Bond Reserve in the late 1960s, where the club fielded a senior team for the first time. 1972 was a significant milestone for our club which saw us field our first junior side in the Victorian Lacrosse Association competition, and an Under 16 player became our first Victorian State Team representative and Altona won the club’s first senior premiership pennant. Altona Lacrosse Club continued to grow, winning the senior men’s Division 1 pennant in 1975 and entering 2 senior sides into the competition in 1976 which necessitated a move to larger facilities at Grant Reserve. In the following years the number of junior teams continued to grow and the club also entered a third senior men’s team as we again outgrew our facilities at Grant Reserve and began a search for a new home. Our club is indebted forever to the efforts of Cr Alan Shaw who worked tirelessly with Altona Council to establish a new facility for lacrosse in the municipality and in 1984 we moved to Paisley Park which proudly boasts the best lacrosse facilities in Australia. 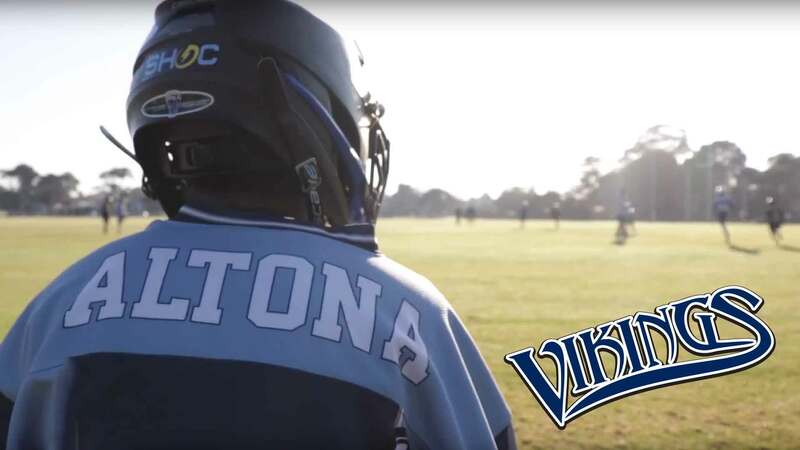 Further expansion of members resulted in a fourth senior men’s side being fielded and in the early 1990′s Altona Lacrosse Club proudly established a senior women’s team in the Victorian Womens Lacrosse Association competition. Altona Lacrosse Club has Level 3 Good Sports accreditation under the Australian Drug Foundation’s Good Sports program. This accreditation recognises that the Club promotes a responsible attitude towards alcohol and that it provides a safe environment for players, members, families and supporters. Good Sports is the first nationwide alcohol management program of its kind and is supported by Vic Health, the Traffic Accident Commission (TAC) and the Alcohol Education Rehabilitation Foundation. The program was developed following research conducted by the Australian Drug Foundation which indicated that by introducing responsible alcohol management policies, clubs were able to improve membership and enhance viability.